The Kansas City Chiefs should be pretty happy with their 2018 NFL season. 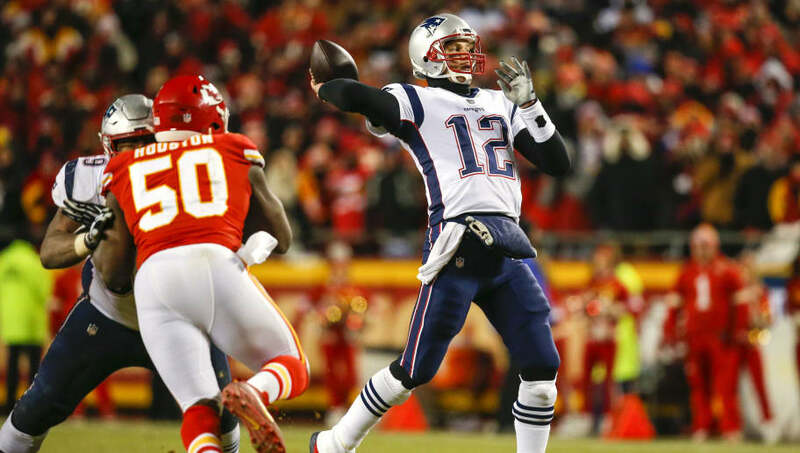 Though they bowed out to Tom Brady and the Patriots in the AFC Championship, the Chiefs put up historic offensive numbers behind MVP candidate Patrick Mahomes, and Andy Reid, who had opposing defenses on their heels throughout most of the season. After a successful year, the Chiefs should only find themselves back in the playoffs come 2019. That being said though, some Chiefs may have played their final games at Arrowhead Stadium in the red and white. Here are three veterans the team should part ways with this offseason. Some may not want to see Houston's name on this list, but it makes a ton of financial sense. After a breakout season from Dee Ford, the Chiefs could let Houston go knowing that they have his replacement. Ford is set to be a free agent this offseason, and could command a massive contract. That means the Chiefs may only be able to keep one of their two star pass rushers. Houston is owed $32.5 million over the next two years, but this move would save KC $14 million next season. It may be time to let this 30-year-old walk. 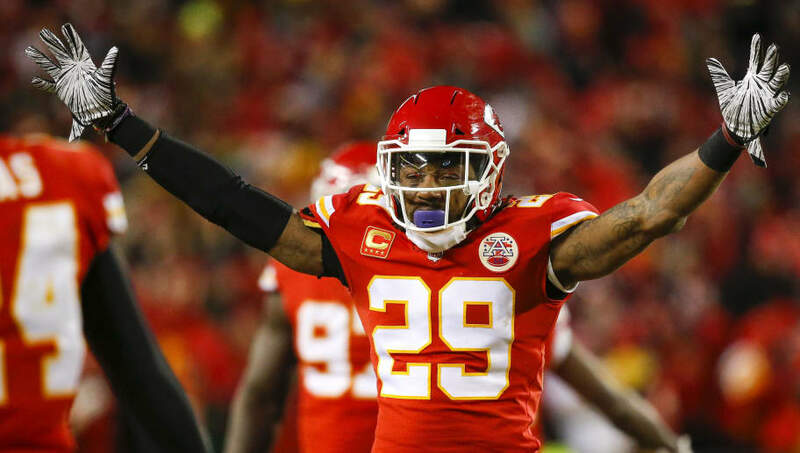 Eric Berry is another long-time Chief that would be hard to let go. But after sitting out for the majority of this season with an Achilles injury, Berry just did not look the same when he was back on the field for the playoffs. 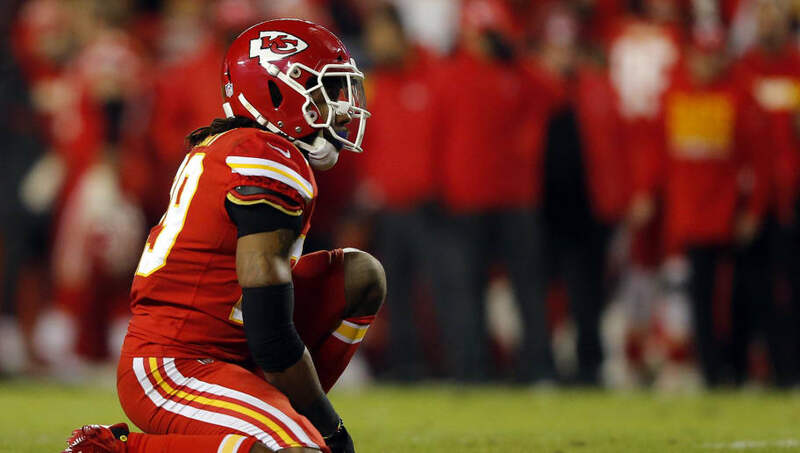 Berry is also 30 years old, and financially, cutting Berry would save the Chiefs some dollars to invest in their younger talent, as he's owed almost $48 million in base salary on the rest of his deal. He has more than distinguished himself in Kansas City, but he just hasn't proven himself sufficiently healthy to justify his price tag. Okay, I get it. 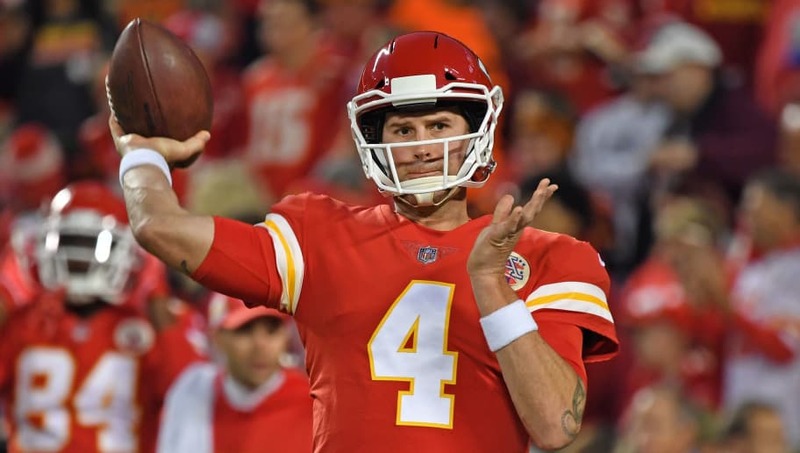 A backup QB may not be the most important position to prioritize when it comes to offseason cuts, but Henne could be a candidate for departure. Now that Patrick Mahomes has cemented himself as an elite NFL star, there is no longer any concern with him leading the Chiefs into the future. By cutting Henne, who by the way has not thrown a meaningful pass since 2014 when he was with the Jaguars, the Chiefs would save about $1.5 million in cap space with possibly quite an expensive offseason coming up.